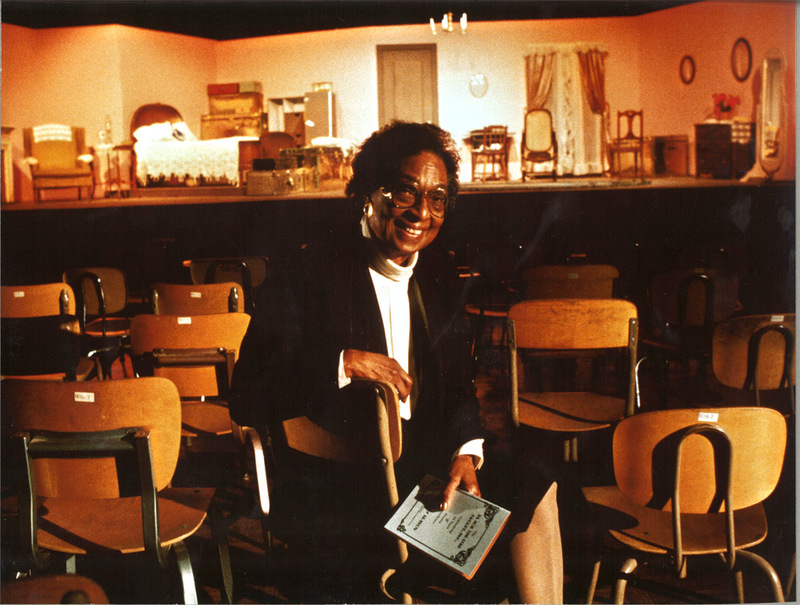 Since 1970, The Black Theatre Troupe, founded by Helen Katherine Mason, has promoted excellence in the performing arts with an emphasis on people of color. From its proud but humble beginnings as a grassroots, creative outlet for restless, talented youth in the 70’s, the Black Theatre Troupe is now a highly recognized theatre producing quality plays which reflect the heart and soul of the African-American experience. As the only professional African-American theatre company within the four-corner states, BTT conducts educational workshops, outreach programs and produces quality plays. Our participants are from many diverse socio-economic groups including inner city neighborhoods, the Valley at large as well as communities throughout the State of Arizona. 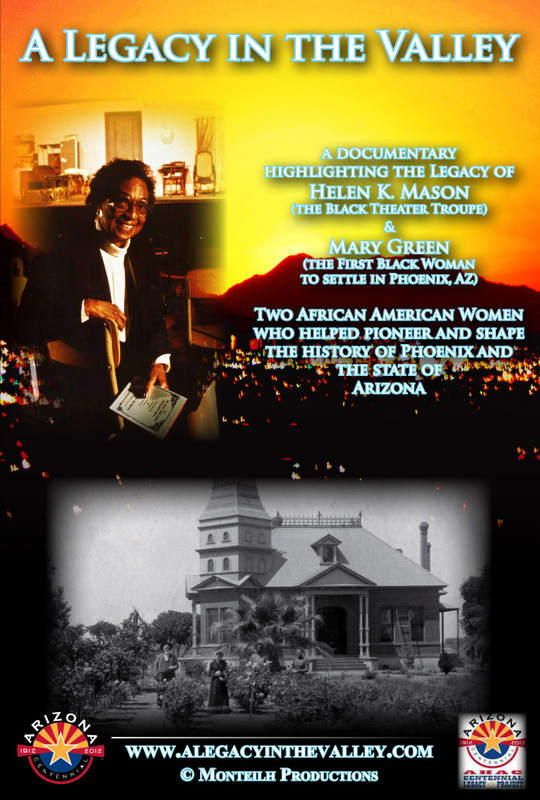 The Black Theatre Troupe enhances the cultural and artistic awareness in Phoenix, the 5th largest city in the country, by producing plays and musicals that illuminate the African-American experience and culture. 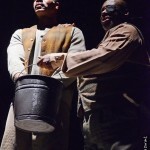 Additional Audio: Black Theatre Troupe’s Artistic Director, David Hemphill, reflects on the company’s achievements and partnerships. Also… Bryant Monte is currently in the Valley filming an Arizona Centennial Legacy Project, a documentary film entitled: A Legacy in the Valley. 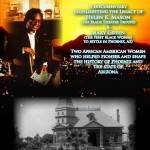 The historically significant film is especially important to Bryant, as he is the grandson of Helen K. Mason. 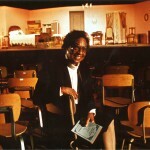 The film will be released in May/June 2012, in joint effort with the opening of the new Helen Katherine Mason Performing Arts Center.